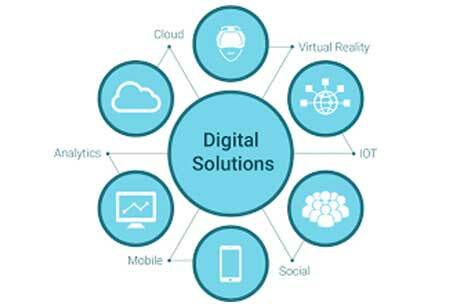 Cloud computing is becoming an adaptive technology for many of the industries with its dynamic scalability and usage of virtualized resources as a service through the internet. It is also having a significant impact on the educational sector in recent years. 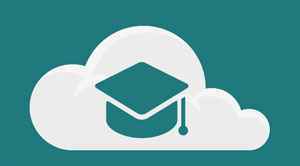 Many educational institutions are turning to cloud-hosted learning management systems that connect student database with learning content. Cloud computing is an attainable resource that enables fast processing, large data storage capacity and the sharing of resources. 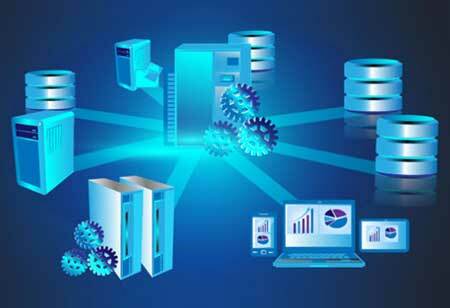 Cloud computing enables users to access and control data through the internet. The beneficiaries of the cloud include students, faculty, and administrative staff. Cloud scalability and elasticity and the service models like IaaS and SaaS are a perfect fit for addressing the trends and challenges in the learning ecosystem. Educational institutions foster a unique culture of collaboration across faculty, students and administrative staff in the geographically dispersed campuses. Adoption of cloud-based collaboration systems can enhance the sharing of information across the campus. 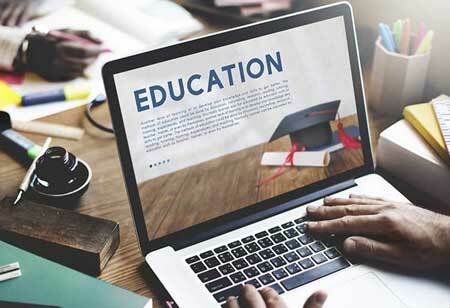 Cloud services allow educational institutions to cost-effectively communication and learning systems without huge capital investments in infrastructure. 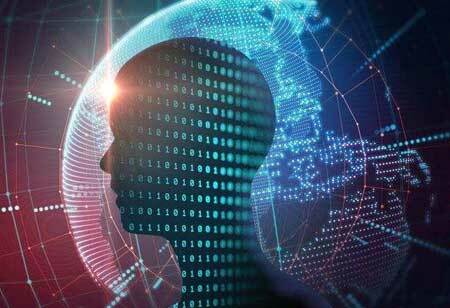 Also, the challenge of managing and gaining insights from data, requiring high levels of security and governance, can be managed effectively with the deployment of cloud services. Cloud computing in education can transform the learning experience allowing educational institutions to reap all the possible advantages.